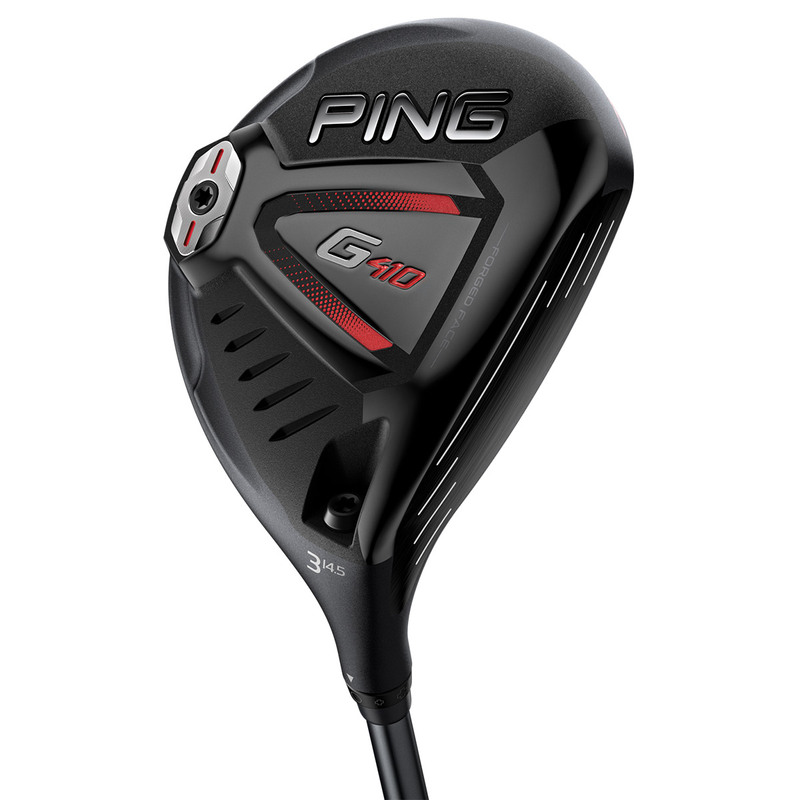 Play PING`s hottest fairway wood, with low leading edge, Turbulators, and a hotter face for faster ball speeds, and forgiveness all the way along the face. This thinner face delivers high ball speed, thanks to a unique heat-treating process that delivers a higher-strength face. This surface is precision machined to a 3-tier variable for maximum flexing, to deliver more distance all the way across the clubface area. 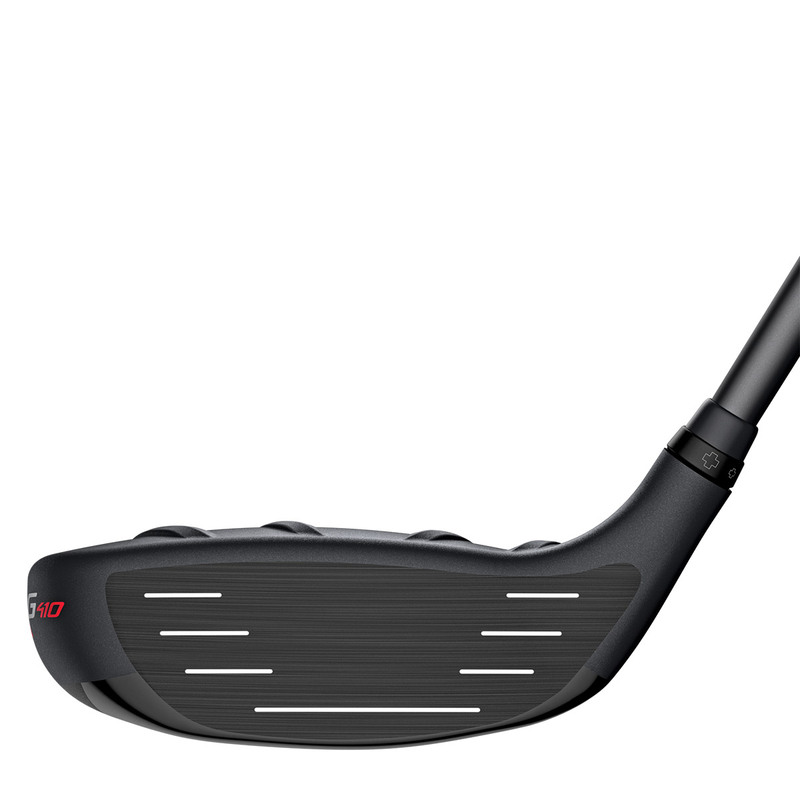 The centre of gravity position is situated closer to the front of the face and sole (even lower than the previous G400 FW). 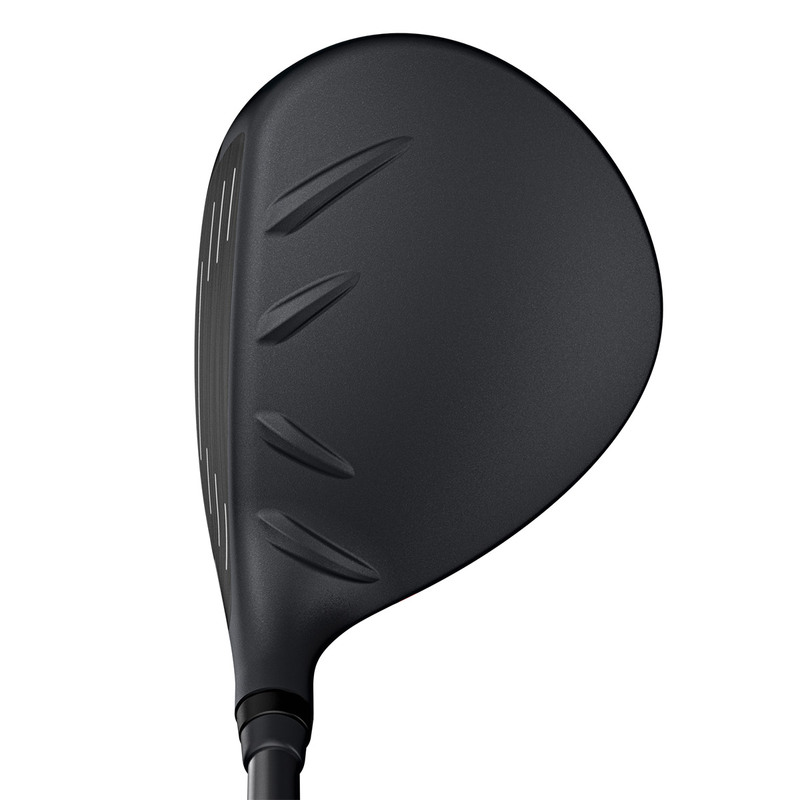 This delivers more energy at impact to provide increased ball speed, stability and forgiveness. 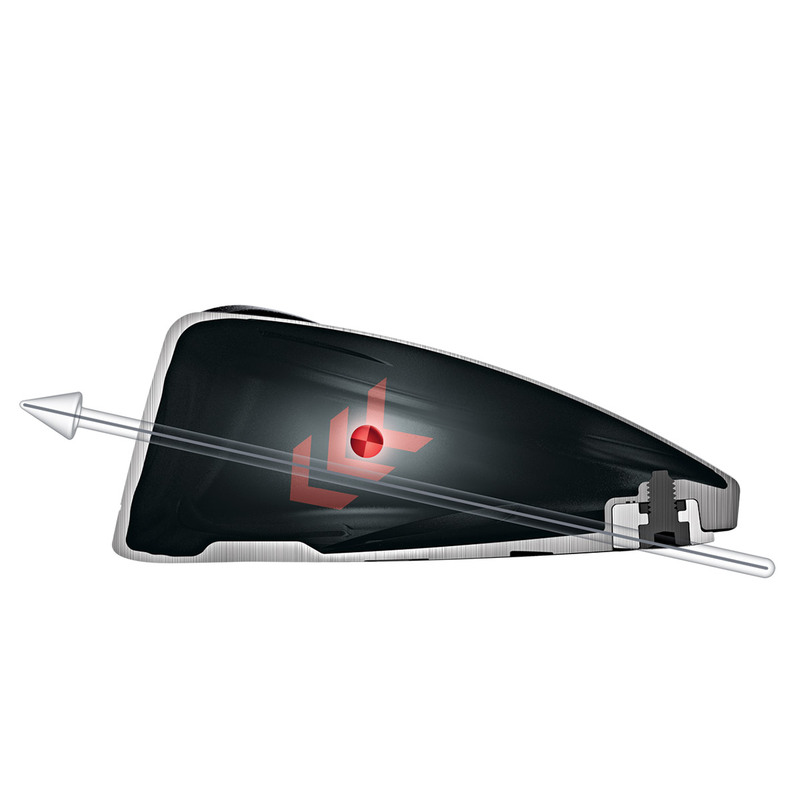 The hosel on the fairway has eight loft and lie adjustments to assist the golfer to fine-tune trajectory, this offers + - 1.5 degrees loft and lie adjustments. 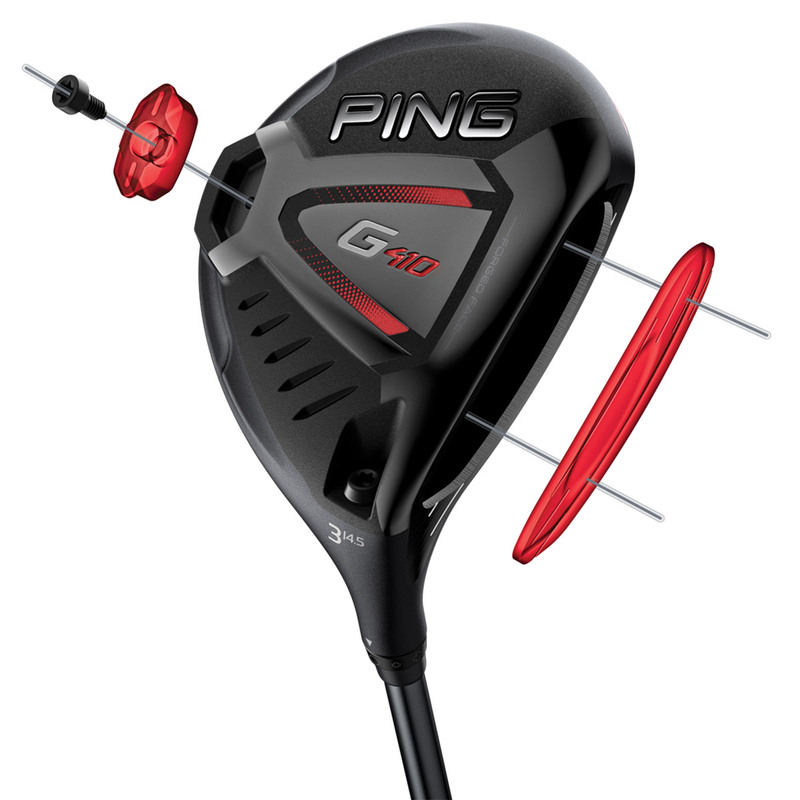 This PING fairway wood also comes with its own branded head cover.